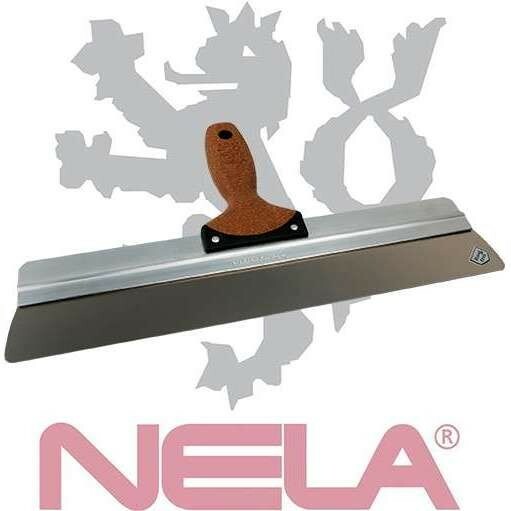 Work & Wear Direct are an official distributor of NELA plastering tools, including finishing spatulas and smoothing trowels for the professional plasterer. 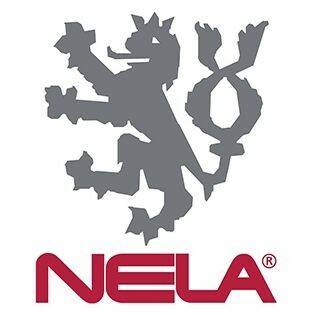 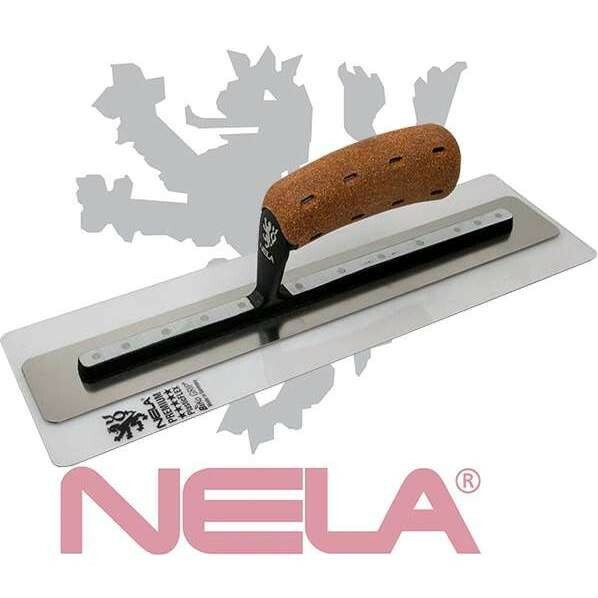 Manufactured in Germany, NELA are committed to providing the highest quality plastering tools to the construction trade. 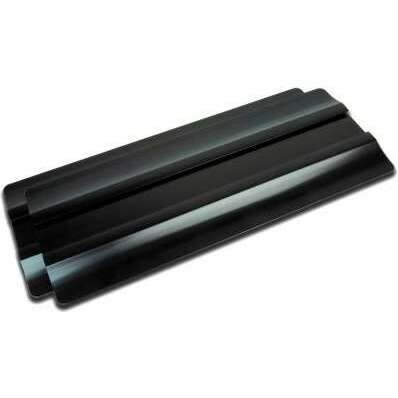 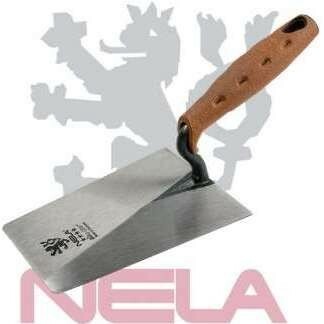 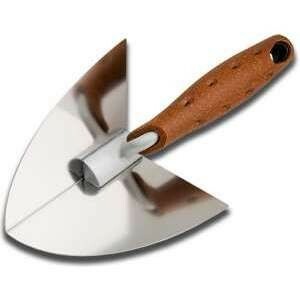 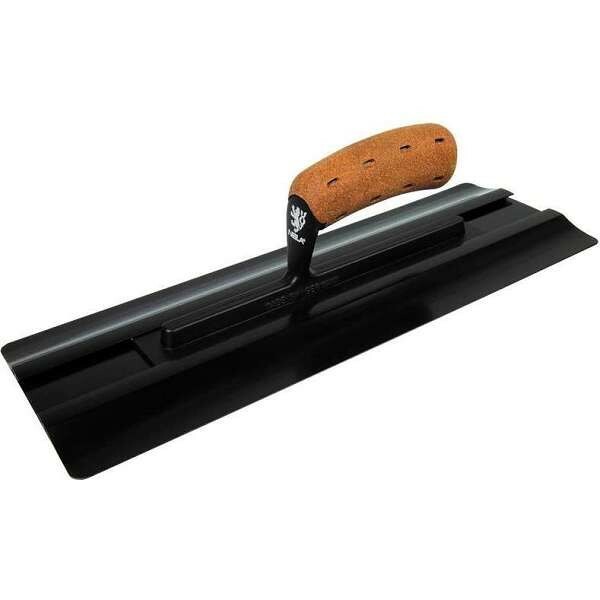 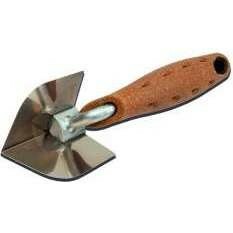 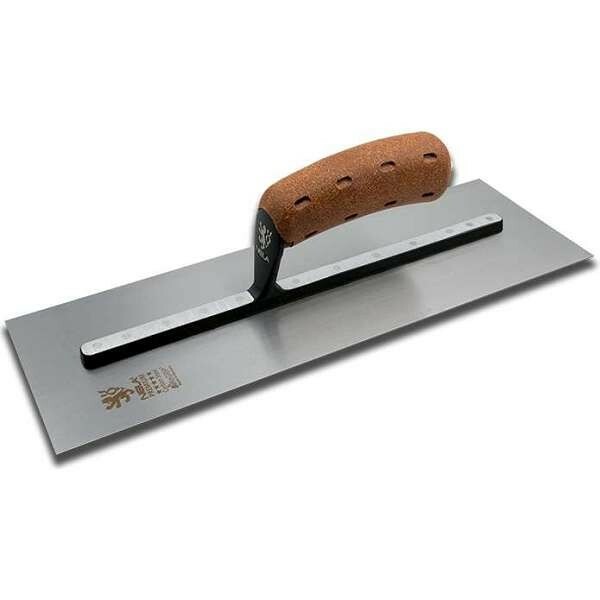 The NELA plastering tools range includes brick laying trowels and also tools for the EWI and rendering market. 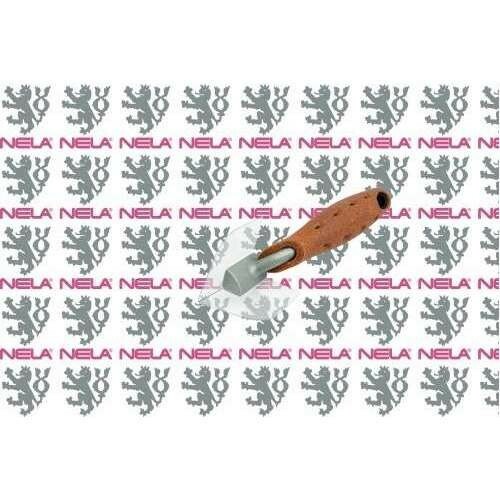 Nela plastering tools and trowels are made from hardened premium chrome steel for greater flexibility and durability and feature an ergonomic grip (BiKoGRIP Cork or BiKoGRIP Soft), designed for excellent performance, providing a high level of comfort and grip, for ease of use and to reduce aches and pains. 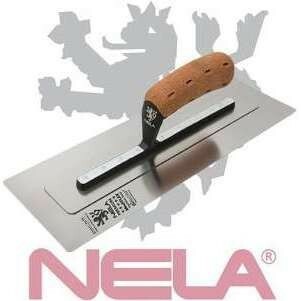 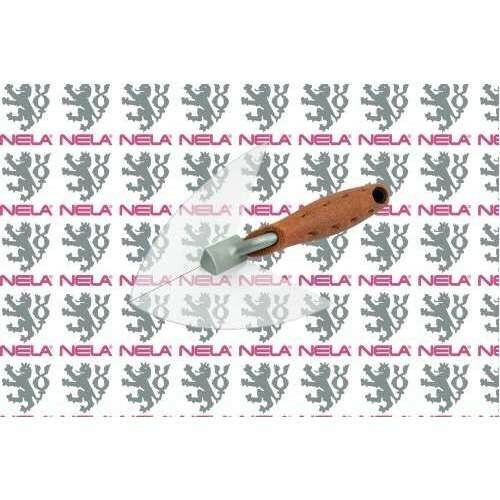 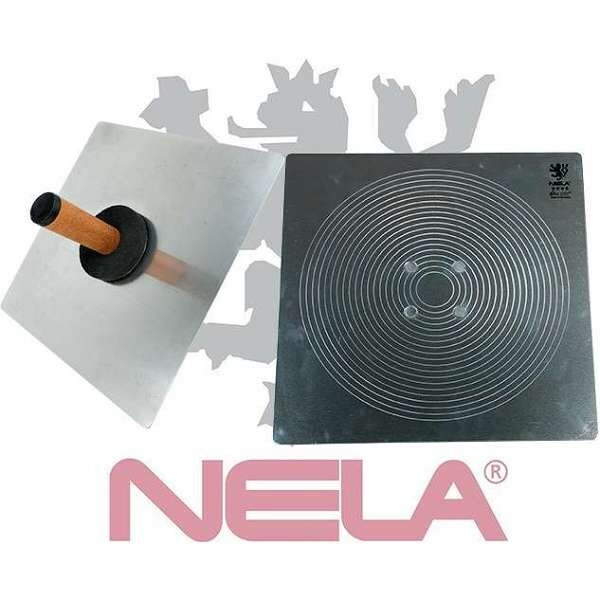 Check out the range of Nela plastering tools available at Work & Wear Direct below.